And that is what I'd like to talk about all of this month. 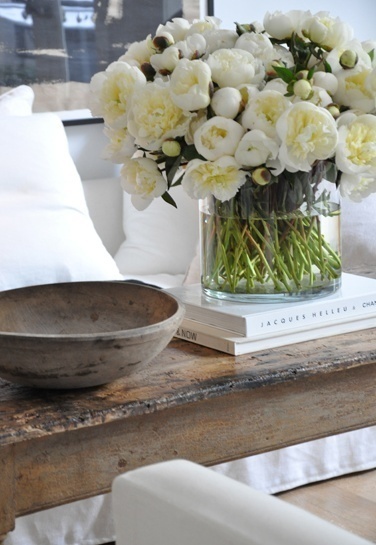 Starting with these gorgeous coffee tables. Has to be my favourite. Though that green at home may not survive. Just don't have a green thumb. Love the idea of displaying a collection. Could be anything really. Wooden blocks for me please. Diametrically opposite to the rest but a riot of colours presented like this, I like. 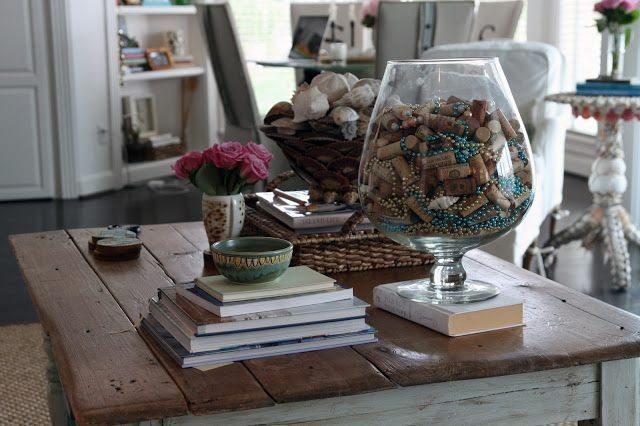 How do you "dress up" your coffee tables? 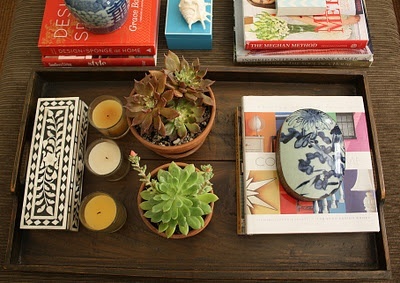 If you'd like to show your coffee tables drop me a message. 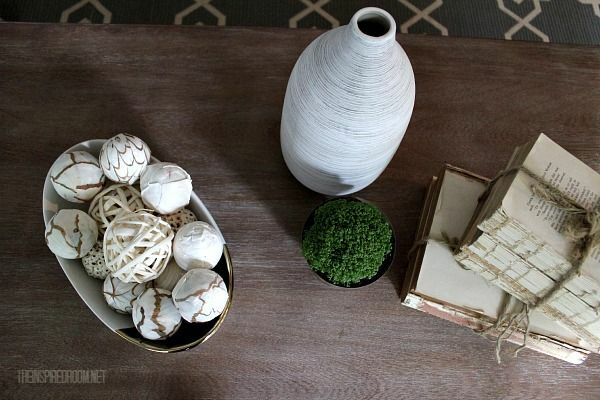 I love vignettes too - they are such an easy way to change the flavor of any room. stop by Aalayam, our lifestyle blog - we have a diwali feature up and it has a lot of vignettes in it!